As it was to be expected, after hundreds of Netflix Originals now produced, some are bound to be good, and unfortunately, others are bound to be bad, even terrible. Hence, we’ve chosen the ultimate 10 Netflix Original shows that are a must-watch right now. What follows is the first part of the 10-item list, the Best Comedy Netflix Original TV Show, in no particular order. A marvellous (and sometimes even superior) adaptation of the 2014’s movie with the same title, and also created by the same man, Justin Simiens, Dear White People exquisitely and hilariously describes the lives of black students at a fictitious Ivy League College called Winchester University. 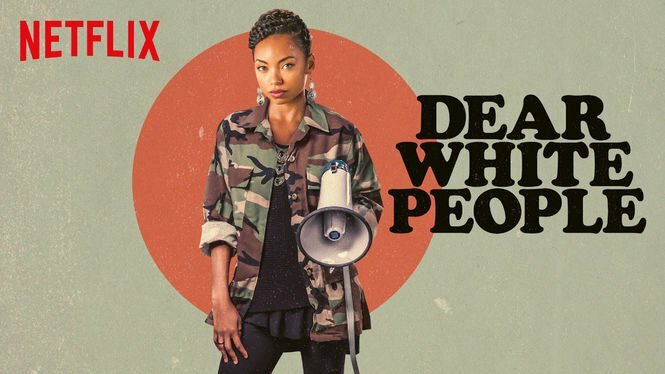 Centered around the main character’s controversial radio show named “Dear White People”, the series explores group and individual identities through several different and refreshing perspectives: Black people that are against the system versus black people trying to make their way into the system, lighter black people versus darker black people, and black people against white people. It is an eye-opening experience to watch the first season of DWP, which will promptly extend to a highly anticipated second installment. From the same creators of OITNB, the (currently) two-season series is based on a real-life TV show from the ‘80s called G.L.O.W, short for Gorgeous Ladies Of Wrestling. The show tells the story of a group of unlucky and so far unsuccessful actresses who sign up for a low-budget, and at first-glance trashy wrestling league where they will depict colorful, entertaining and wacky wrestling characters. But behind the initial premise, the show involves truly likeable and lovable characters while they struggle with their personal issues in a story that’s supremely well written, excellently acted, and frankly, addictive. 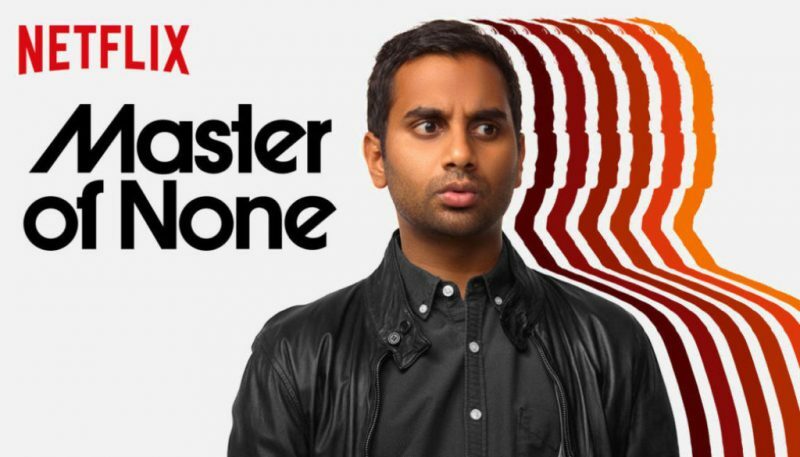 Starred and created by well-known comedian Aziz Ansari, Master of None is, as it is to be expected, a comedy series. But what’s new and interesting about this particular show, is how Ansari approaches the comedy factor, leaving aside jokes, punch-lines and overused everyday-life parodies, and bringing forward the real-life struggles of adulthood, where scenarios involving dating, relationships, interpersonal relations, and emotional stability are depicted in a funny cleverly written way, which really hits the nail in the head regarding the struggles and nuances that millennials have to constantly face. 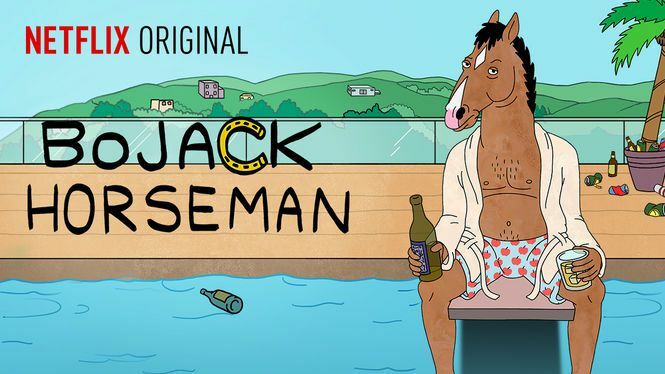 Set in a fictional world where anthropomorphic beings harmoniously cohabit with humans, the show centers in the life of Bojack, a former sitcom star from the ‘90s, who happens to be, predictably, a horseman. After an extended period of coach-potatoing, drinking and several questionable decisions, Bojack finally decides to get his life back on track, by trying to bring back his celebrity status. Despite the series being a comedy, it also depicts many depressing moments, which are cleverly intermingled between hilarious situations. The script is smartly and sharply written, the main and supporting cast does an outstanding job, and the story has been continually evolving throughout its current 4 seasons, with spectacular results and an overall critical acclaim. Hilarious, nonsensical, and catchy are three words that perfectly describe Netflix’s comedy sweetheart, Unbreakable Kimmy Schmidt, a story about a 30-year-old woman named Kimmy who has just gotten out of a 15-year-long abduction along with three other girls, at the hands of some crazy apocalypse cultist. 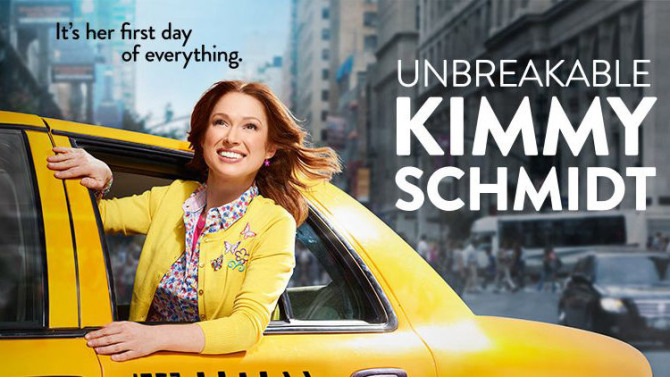 What follows is the whirlwind journey of one Kimmy Schmidt as she optimistically and naively navigates through the city of New York to try to find herself after so many years of being secluded from society, while also dealing with her own demons in the form of post-traumatic stress syndrome. Throughout that self discovering period, she accompanied by an irresponsible but loyal roommate, a conspiratorial landlord, and her uptight, but equally hilarious, millionaire employer. Produced by Tina Fey, each season of the show seams to improve each time in the craziness factor, which is precisely why the series is as bingeable as it is.